They are $2500 each or $2250 if you take them all. 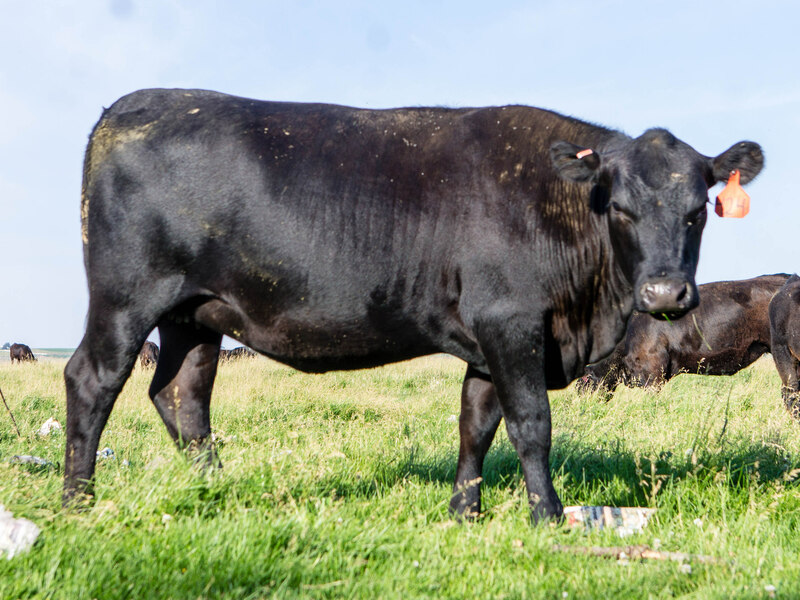 This entry was posted in heifers for sale, Horseshoe Angus Ranch, replacement heifers and tagged #AmericanAngusAssociation #Angus, #AngusforSale, #ranchlife, 2014 Angus heifer, 2014 bred heifers for sale, Angus, Angus bred heifers for sale, Angus calves, Angus cross, Angus cross calves for sale, Angus for sale in Washington, Angus heifers, Angus in Washington. Bookmark the permalink.